Common Projects Achilles Low Summer Edition Black | END. Established in Stockholm in 2013, Eytys create refined, if ever so slightly idiosyncratic re-workings of classic footwear styles. 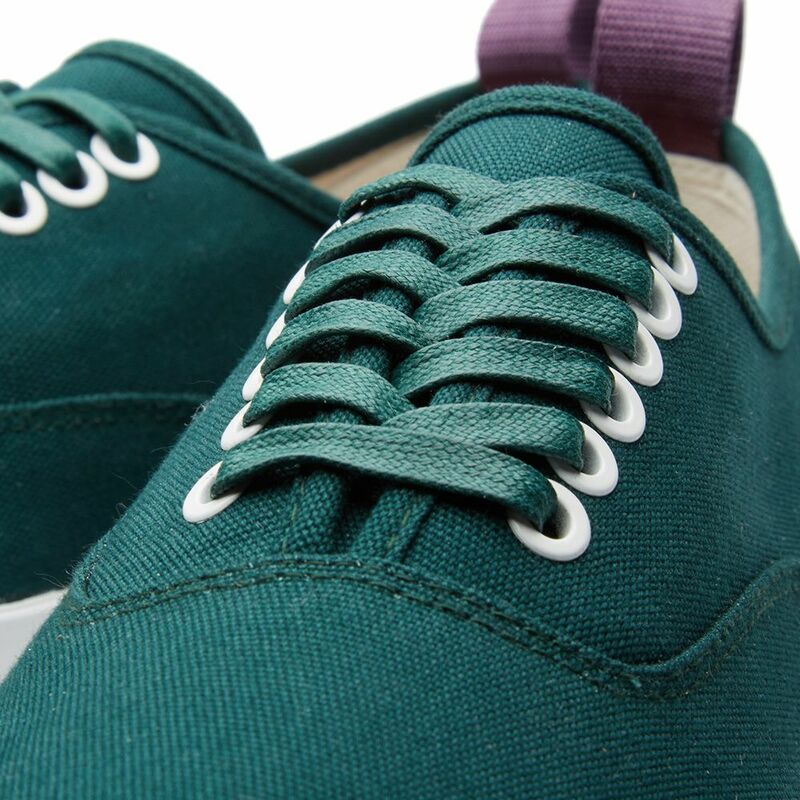 The Mother, their original design, is an elevated new take on the classic deck shoe silhouette. 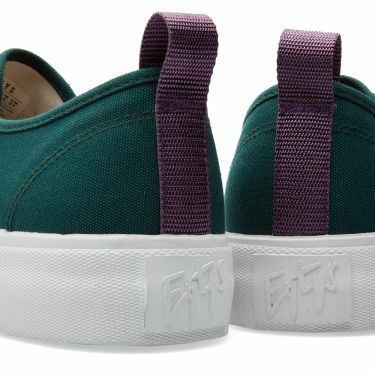 Constructed with canvas uppers, sat on top of a built up midsole with an incredibly comfortable cork insole, they are finished off with the brands signature purple nylon heel tab.